Today, Net-Wind has five service centres in France and an engineering agency in Maubeuge. Approximately 50 wind turbine specialists are delighted to work on all makes of wind turbine. The technical support service in La Chevrolière (Nantes) and the Maubeuge agency support operations in the field. Audit and assessment of more than 50 wind turbines for Everoze. High-pressure tower cleaning for more than 30 wind turbines. 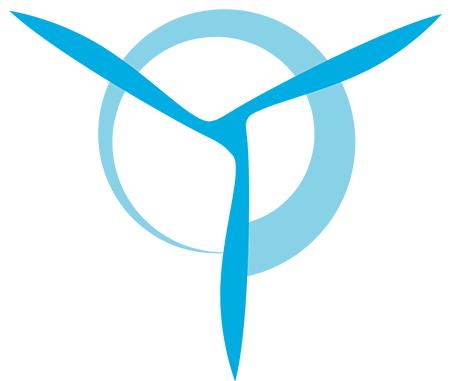 Net-Wind is a partner in the HYPERWIND collaborative project, which has the FUI (Unique Interdepartmental Fund) label for development of an overall, simultaneous system for monitoring wind turbine components. The target market concerns prevention, supervision and maintenance optimisation of offshore and onshore wind farms.